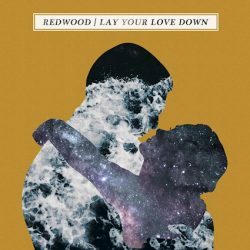 Alt rock act Redwood release their new EP Lay Your Love Down on 5th October via Failure By Design. Heavy on the anthemic choruses and hooks it’s an EP that marks the band out as ones to watch in the UK rock scene. Overall, it’s a decent, if somewhat uninspiring EP. 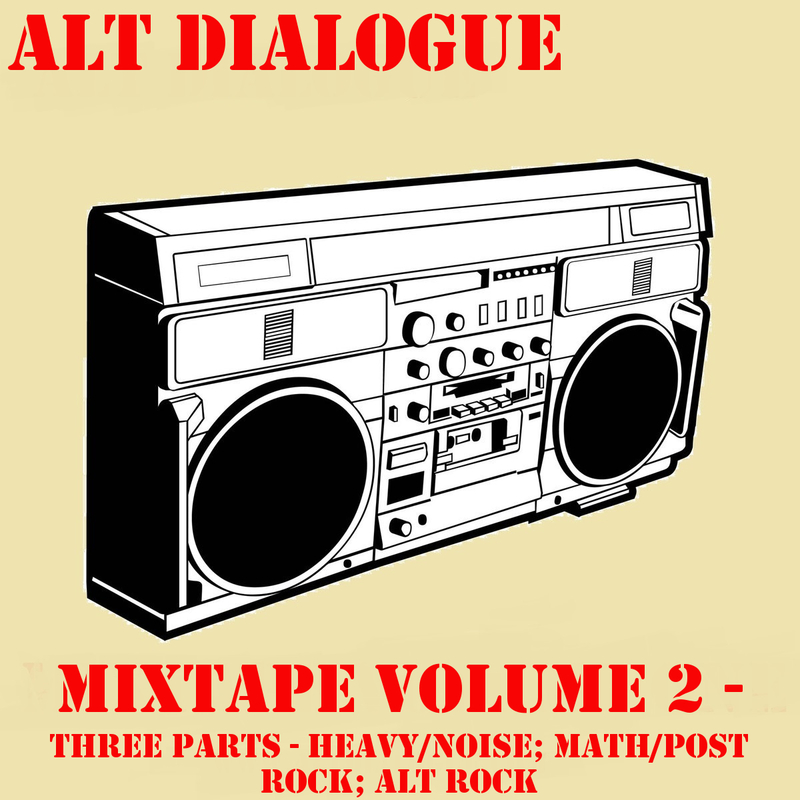 Middle of the road alt rock with emo smatterings – the kind of radio friendly rock that seems to make a band successful. It is inoffensive and listenable but ultimately, it’s pretty forgettable and you could be forgiven for thinking you’ve heard it a hundred times before. Opener ‘In Your Arms’ and ‘Denaline’ are the standout tracks. Take that with some caution, they standout in this EP only. The latter has some excellent guitar work, but that doesn’t lead to any longevity and you’ll have moved on before the EP has finished. 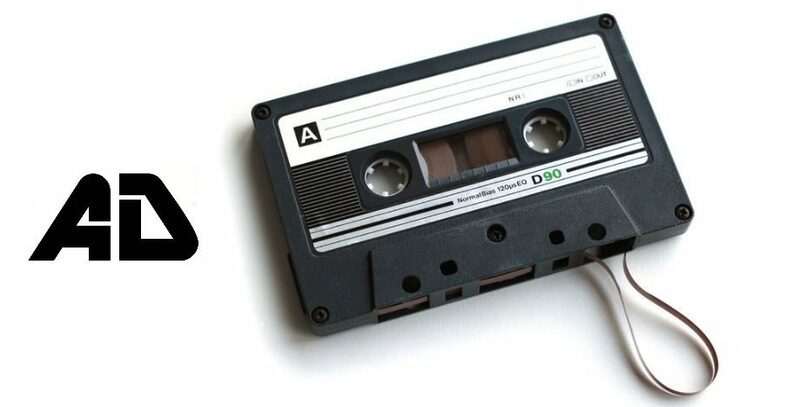 It’ll be a relatively enjoyable listen, but you won’t be rushing back.